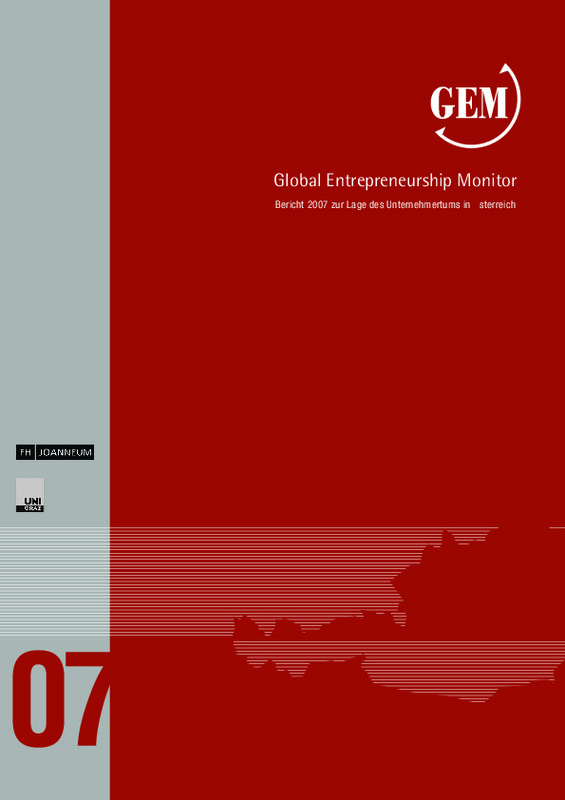 Austria has seen a significant rise in early-stage entrepreneurial activity between 2007 and 2014 – from 2.4% to 8.7%. In addition, the country’s SME sector has been one of the most resilient in Europe during the Eurozone crisis. While Austria has been struck by low growth rates and increasing unemployment, SME value-add in the non-financial business economy has grown by 18% between 2009 and 2014, according to the European Commission. 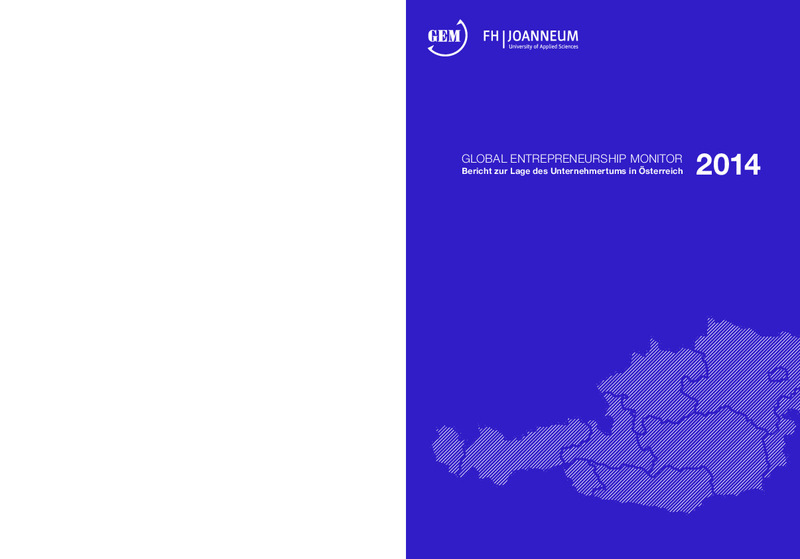 In 2014 the vast majority (82%) of those engaged in entrepreneurship were motivated by a desire to pursue an opportunity, rather than out of necessity, which helped to place Austria 10th among the innovation-driven economies . During the same period, 49% of the adult population believed that they had the capability and skills necessary to start and successfully run a business. Austria has good physical infrastructure that allows for the establishment of high-growth companies and a strong commercial infrastructure, with one of the highest concentrations of banks worldwide. Added to this, over the past years, experts have ranked Austria’s governmental support and funding programmes for entrepreneurs as consistently favourable within Europe. 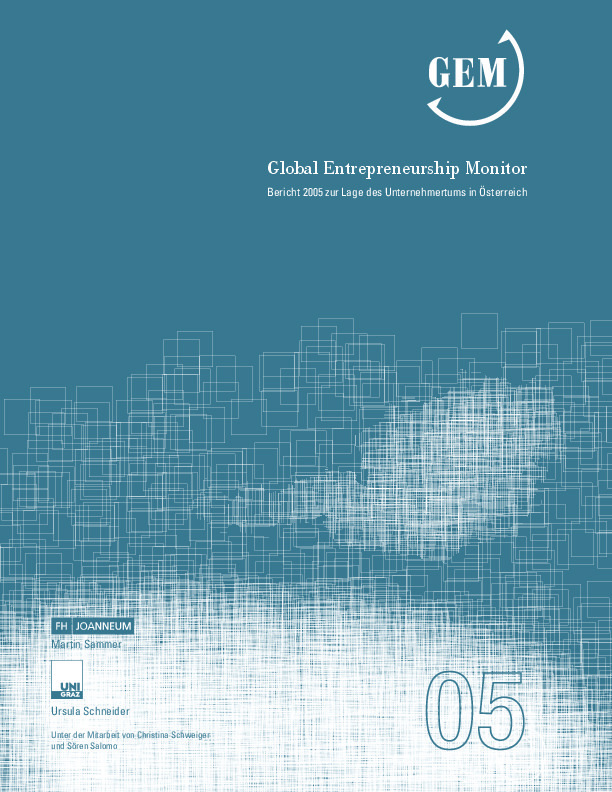 Despite this, cultural and social norms may prevent interested individuals from taking entrepreneurial risks, as entrepreneurial thinking as well as business and management basics are barely taught at school. With its focus on research, technology and innovation, the Austrian government aims to significantly increase the country’s innovation capacity up to 2020, making use of a variety of innovative initiatives. It requires, among other things, interventions to promote entrepreneurship as a career option among youth. Currently only about one in 10 adults that are involved in early-stage entrepreneurial activity are aged between 18 and 24 years, a rate which has remained fairly stable since 2007. Over the same period, the rate has increased significantly for those aged 25 to 34. Under the Austrian Federal Promotional Bank’s (aws) aws First programme, launched in 2014, students between 18 and 26 years who are still at school or have completed their education can apply for training and tailor-made mentoring to help them find their footing as entrepreneurs. The programme is funded by the National Foundation for Research, Technology and Development. Participants are selected as teams and then assisted in a “start-up lab” setting to develop and refine their ideas into viable business models. The main focus is on personal development, strengthening of entrepreneurial skills, establishing a network and developing a successful business model as well as a well-engineered prototype. The business lab runs for a period of one year with eight to ten teams being chosen to participate in the programme. The first half of the period is dedicated to developing a well-founded business model. All teams pitch their ideas and business models to a panel of judges, who assess the quality and viability of their ideas. Based on their assessment, the panel then decides how much project budget each team should receive. The teams devote the remainder of the programme to building and optimising their business idea or solution. Young entrepreneurs admitted to the start-up lab receive a monthly scholarship to help cover their basic costs of living, allowing them to focus on and dedicate their energy towards their projects. Additionally, all teams are provided with a project budget (€20,000) enabling them to build a prototype and – in a second step – to refine and optimise it, after having tested it on the market. An experienced mentor, who is also an entrepreneur, accompanies the team throughout the year and also introduces the potential entrepreneurs to their personal networks of founders and business professionals. Guided training sessions are designed to develop each team’s business idea further, while additional workshops, covering all important entrepreneurial topics, are also provided. To support participants further in connecting with other like-minded founders, while working on their project, office space in a local co-working space is made available to them. Different networking events also allow teams to gain first-hand insight into the start-up scene and to connect with other founders. Based on the programme’s first call in 2014/15, the initiative is showing some success. Half of the teams that took part (five of the 10) in the one-year programme expressed a strong interest in founding their own company. Those teams continue to work on their business idea, which was developed and refined during the start-up lab. One team has already founded a company and is currently marketing its first product, which is ready for production. The team is currently searching for a partner to help efficiently scale up its output. By supporting young people with their innovative projects and ideas, as well as by actively promoting the benefits of the programme to youth, aws First has had a widespread positive effect on entrepreneurship awareness in the country, reaching out well beyond the initial target group. For the first time in Austria the entrepreneurial activity was observed focusing on research, technology and innovation (RTI). In total 470.000 people, 8,7% of all Austrians between the age of 18 and 64, are actively involved in the foundation of a company or are the owner and manager of a new business. The total entrepreneurial activity is at 18,2%. About 88% of the domestic early-stage entrepreneurs are engaged in RTI-based companies. The GEM 2012 Austria report reveals that, among the 22 participating EU countries, Austria is ranked 5th with a TEA rate of 9.6%. Considering that in 2007 – the last time GEM data was collected in Austria – the country came last with a rate of 2.4%, this signifies an enormous increase in the TEA rate.